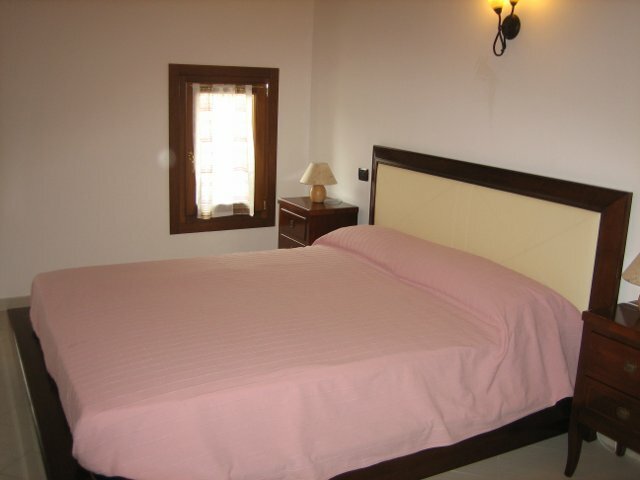 The Laguna Blu Guest House in Burano is the ideal solution for your stay in the Lagoon of Venice. 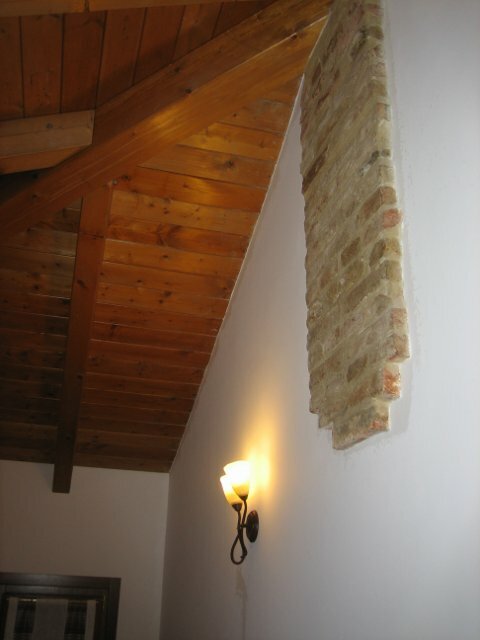 Opened in the summer of 2011, is housed in a century-old building on the island, artfully restored to give the customer the comfort of staying in a modern, while addressing the charm of a historic building in the Venice's Lagoon. The quality is the same of a hotel. 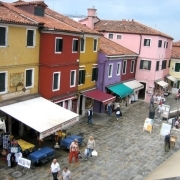 The Laguna Blu Guest House is centrally located, overlooking the island of Burano's main square, called Piazza Galuppi. 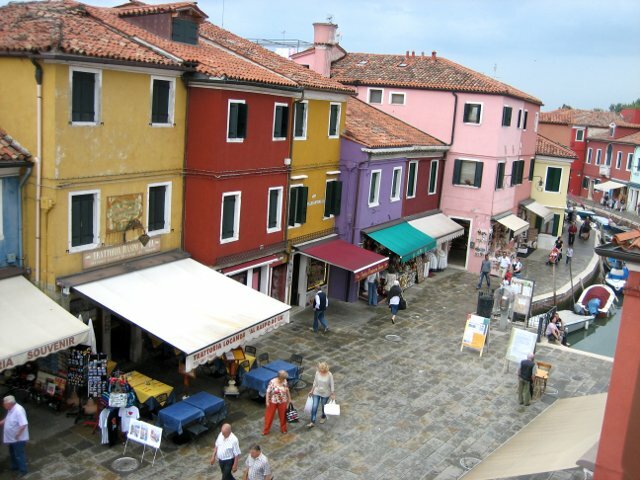 It is just a few minutes on foot from the boat dock where the ACTV public line links Burano to Venice and to the other islands of the Lagoon of Venice as Mazzorbo, Murano and Torcello, as well as the littoral of Cavallino-Treporti. The guesthouse is moreover a few hundred meters far from the Church of St. Martin Bishop with its famous crooked tower and from the Museum of Lace. 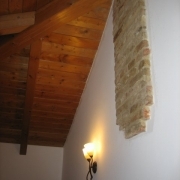 The Laguna Blu Guest House has 4 bedrooms that overlook the center of Burano, all decorated differently. Their types and their position are able to meet all needs of the customer. 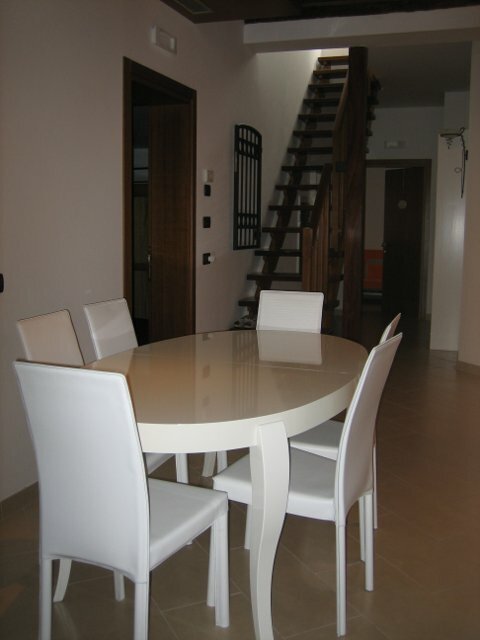 You can ask for a double room overlooking the Piazza Galuppi of Burano, or in the more secluded "Calle Daffan". 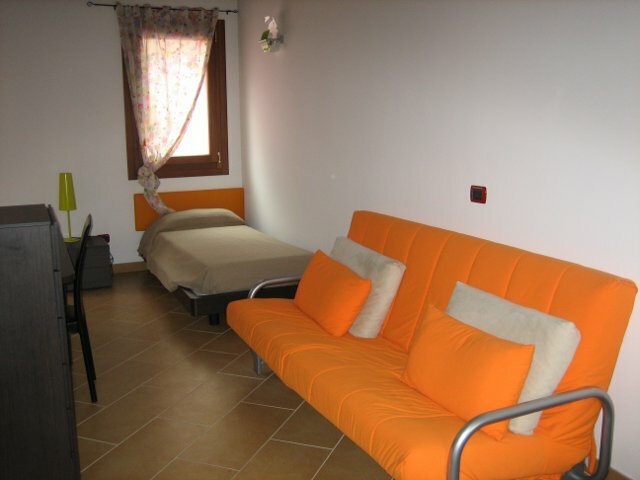 It's also possible to stay in single room, in a twin room or in a triple room, on your explicit request. 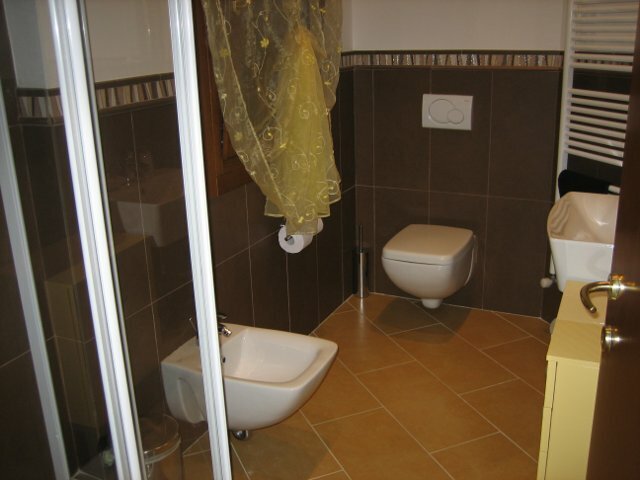 All rooms at the Blue Lagoon Guesthouse in Burano are equipped with air conditioning, private bathroom with shower and mini bar. On request you can have breakfast and meals at the Osteria ai Pescatori, which belongs to the same owners.